The Waikato is home to classic North Island New Zealand scenery, world-class agriculture and famous attractions. Pathways into the surrounding countryside lead right up to the front door of the hotel and we do recommend that all our guests pack walking shoes as the Town of Trees is beautiful for a stroll at any time of the day. We’re happy to provide a customised list of recommendations of things to do and places to experience during your stay. Just tell us your interests. In the meantime, here are a few of our favourites. You don’t need to look far to find an example of local talent. The walls of the Hidden Lake Hotel are hung with the work of two local artists – Chrissy Taylor and Felicity Mehrtens. 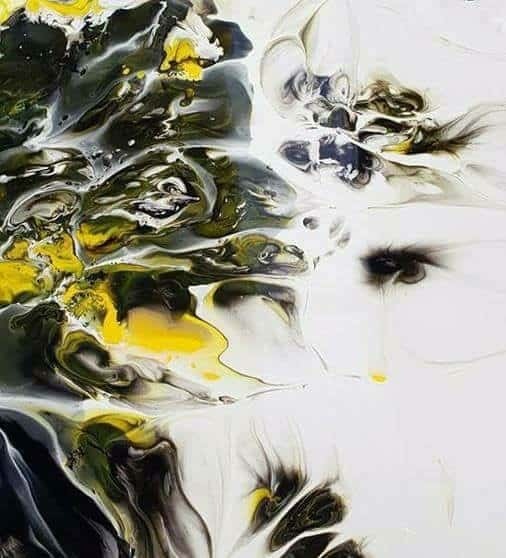 The strong local art community famously run Winey Arty Beautiful, an evening of fun, food and art complete with an ‘acrylic pouring’ and fine art print to take home. One of the world’s most famous movie sets is just down the road from the Hidden Lake Hotel. 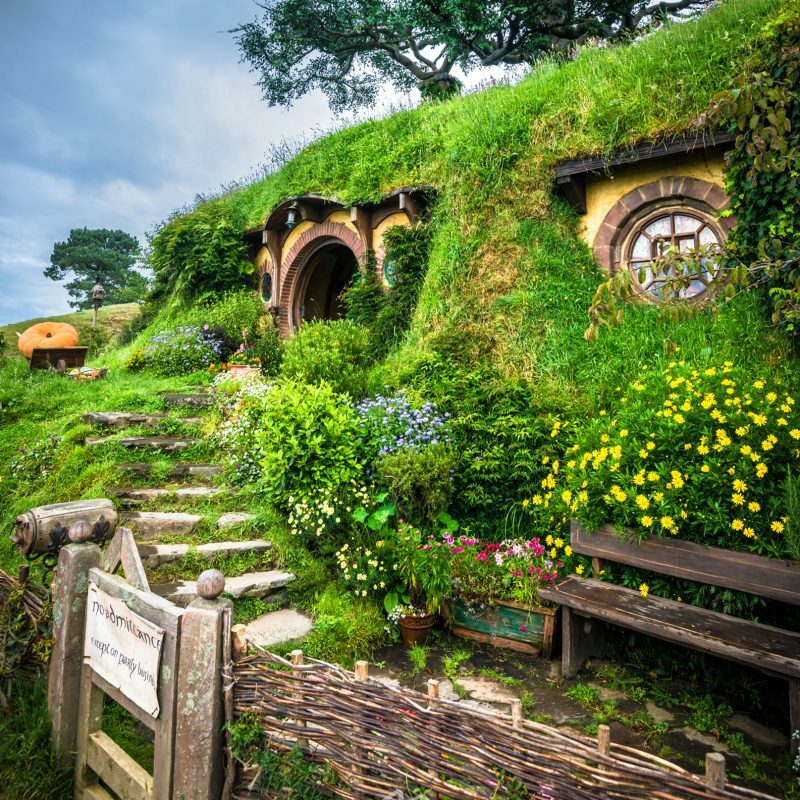 Hobbiton – the movie set from the Lord of the Rings and Hobbit trilogies is one of the region (and country’s) most popular sites. Still in the area, visitors can climb Mount Te Aroha, the tallest peak in the Kaimai-Mamaku Forest Park and bathe in the region’s renowned mineral springs. The Waikato cheeses, Waipa wines and Monavale blueberries you find in your mini bar and on the lounge bar menu are local to the area. Some producers open their farms and vineyards to visitors. Monavale Blueberry Farm in particular is a popular short tour for hotel guests. 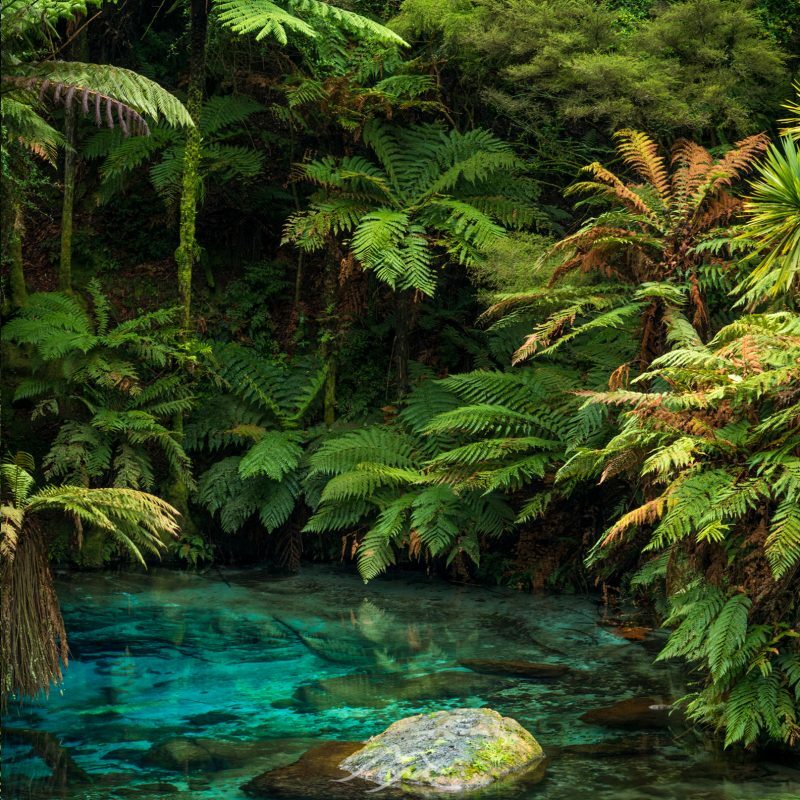 Another hidden secret of the north, Putaruru Blue Spring is fed from the Mamaku Plateau, taking up to 100 years to filter through and creating a crystal clear spring surrounded by classic ferns, yucca and exotic plants. The people of Cambridge are proud custodians of the forested landscape surrounding it. Cambridge Tree Trust, in association with Hidden Lake Hotel, offers mini tours of the immediate area that reveal some interesting facts about the Waipa’s trees. The green hills of Waitomo hide a labyrinth of caves, sinkholes and underground rivers. 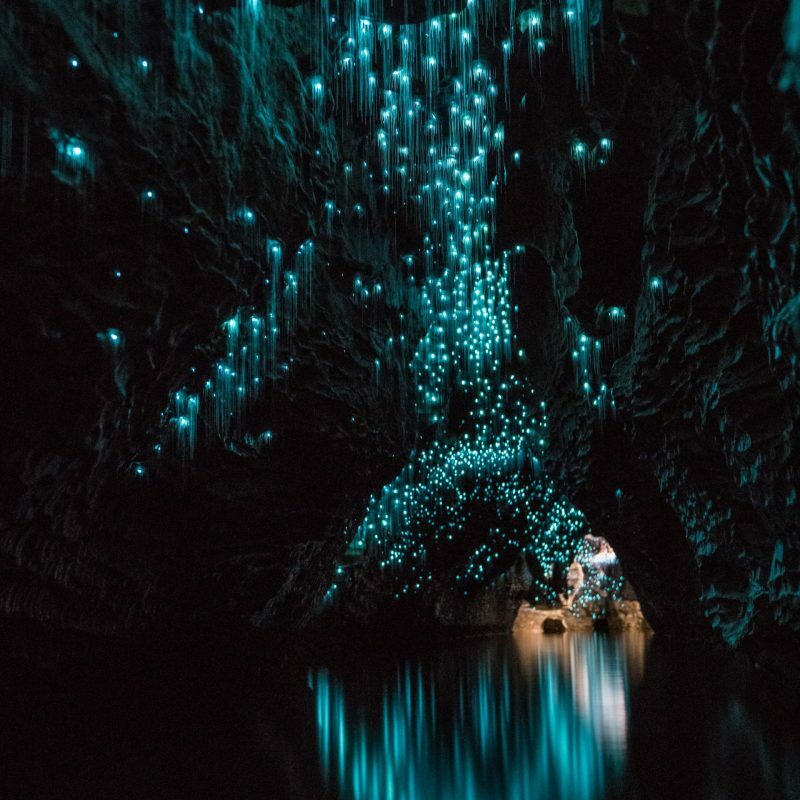 Underground streams flow through caves covered with stalagmites and native glow-worms put on a spectacular display. Explore more than 100km of spectacular scenery, boardwalks and suspension bridges traversing New Zealand’s longest river. Beneath Lakewood, located on the Buckland Track behind the old Railway Station, a World War II fuel bunker is a local attraction. Guests can experience local certified organic Zealong tea complimentary in the hotel’s rooms and lounge. The Estate also hosts a ‘Discover Zealong Tea’ tour of the magnificent gardens, grounds and copper sculptures. 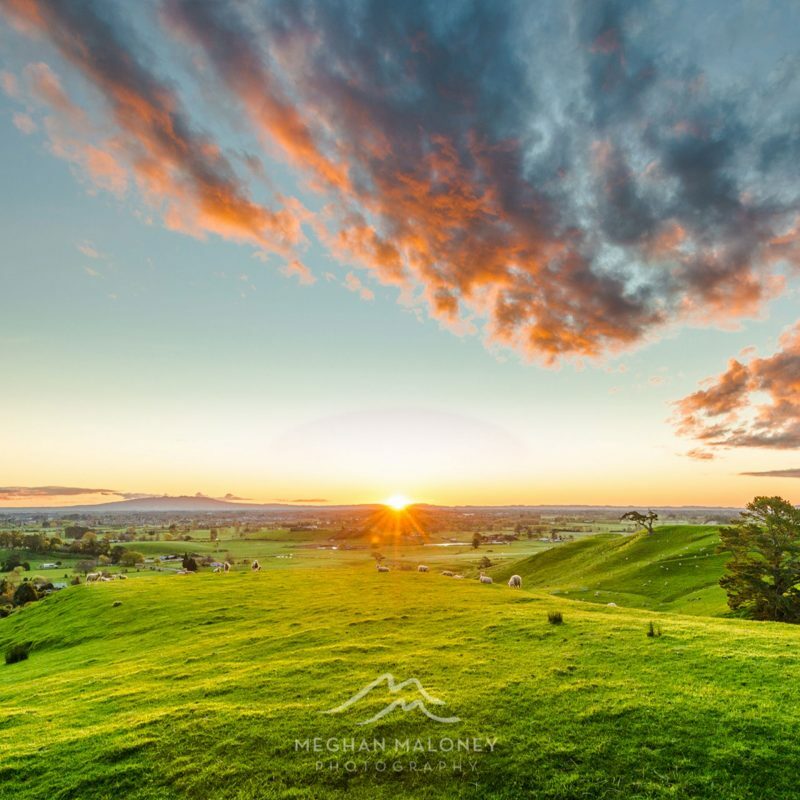 In 2020 Meghan Maloney will introduce keen photographers to the landscapes of Cambridge and the Waikato in a series of workshops in collaboration with The Hidden Lake Hotel. 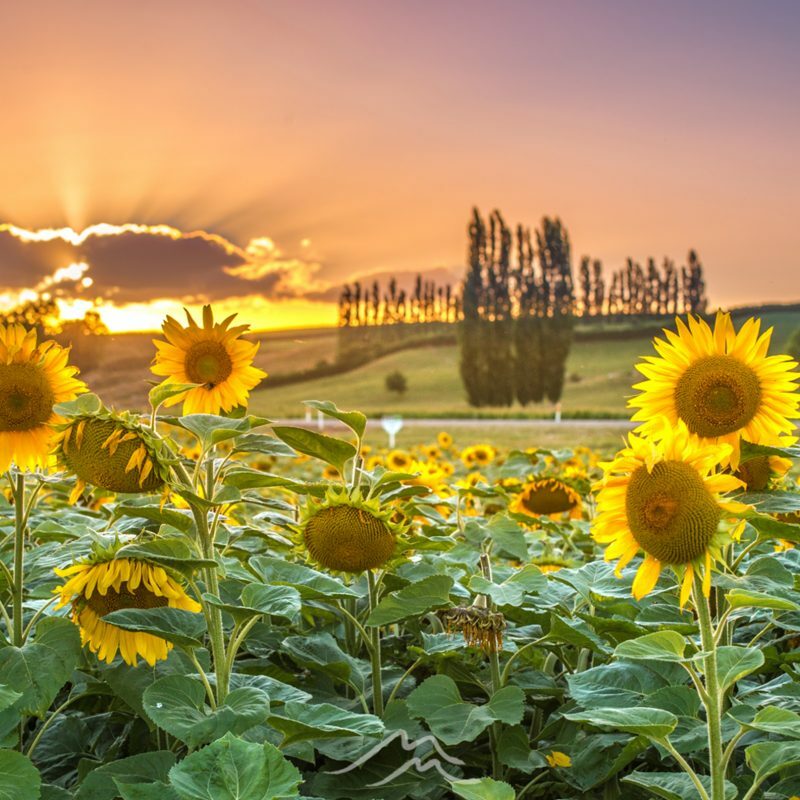 The North Island with its palette of greens, rolling hills and rural splendour is a picture perfect setting for lovers of landscape photography. 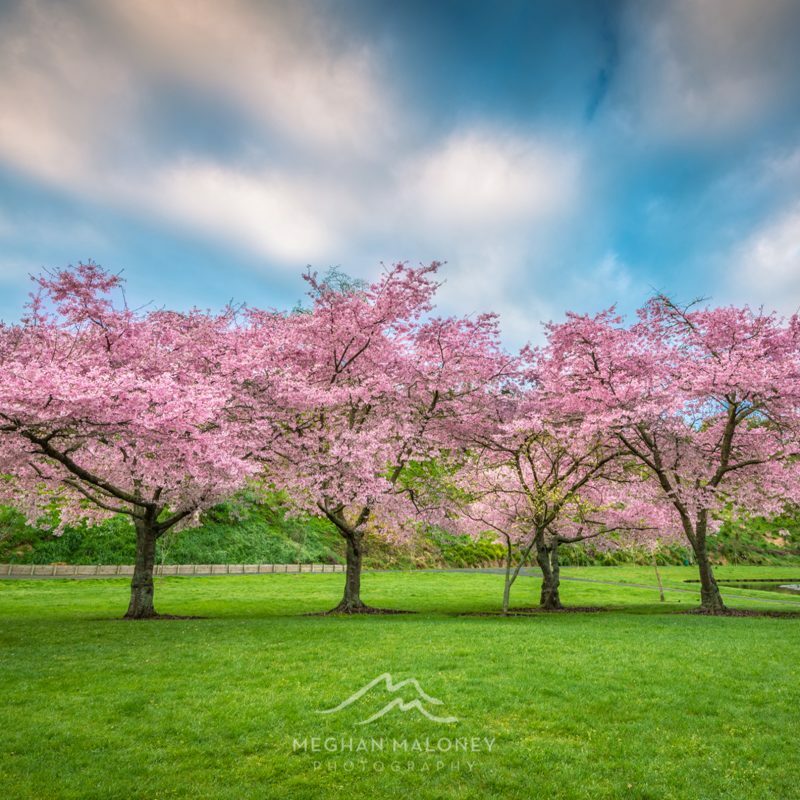 Taking inspiration from the surrounding countryside, Meghan will show you how to capture the best results. Have you ever tasted raw milk? 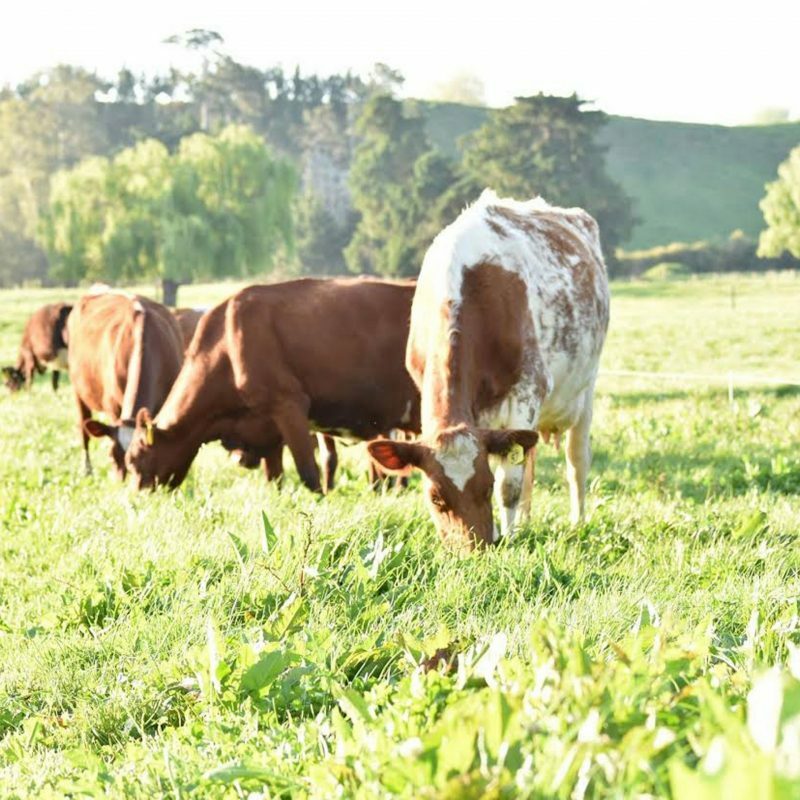 The lush pastures of the Waikato produce some of the finest milk in New Zealand. Alexander Organics is a certified organic dairy farm and supplies the hotel with reusable glass bottled milk. You can tour the farm, meet the ‘girls’ who make the milk, walk through organic pastures and learn about organic farm management. The tour concludes with a raw milk tasting at the farm’s shop which is open 7 days a week. 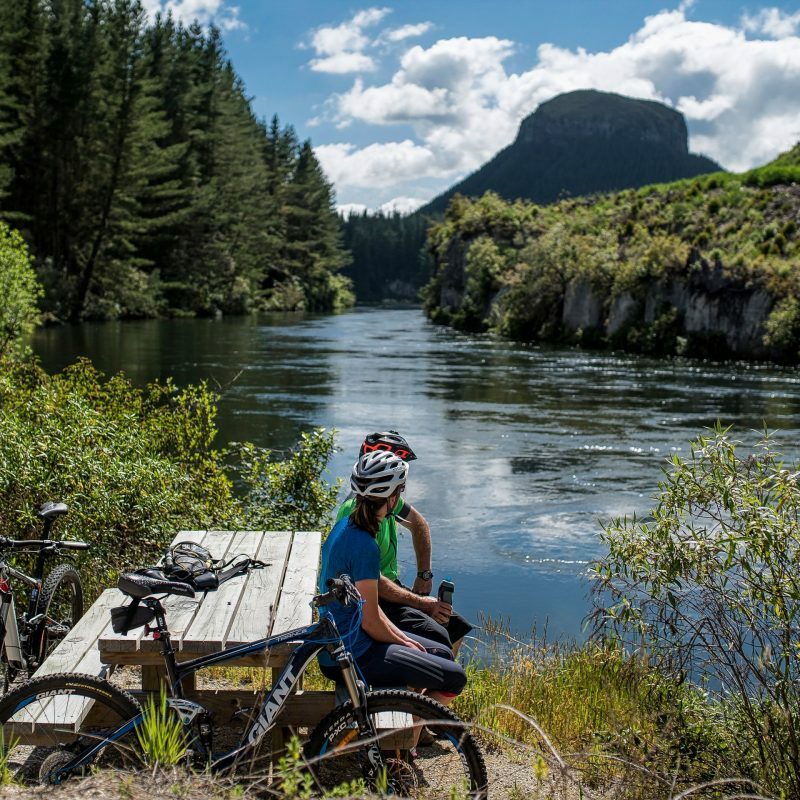 These are just a few of the many attractions of the Waipa and Waikato region. Talk to us about local tours and attractions for your holiday or group interests.